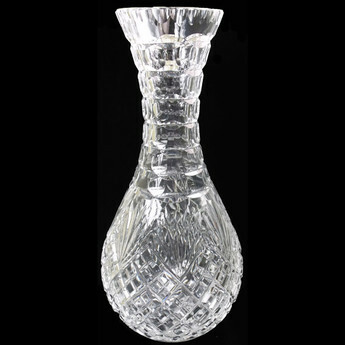 Hand Crafted Crystal Wine Carafes made in the Black Country. 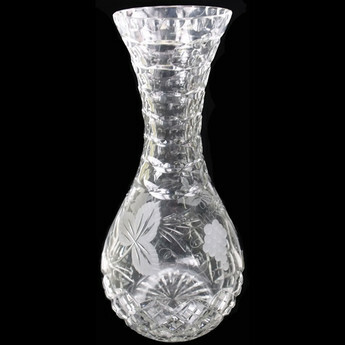 Wine Carafes can be fitted with Silver Mounts and all pieces are available engraved with special logo's or inscriptions. Designs are Grapevine, Fuchsia and Westminster.